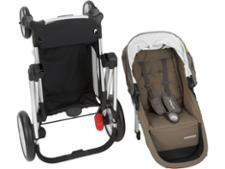 Mothercare Genie pushchair review - Which? 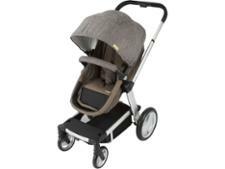 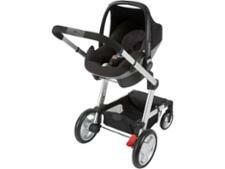 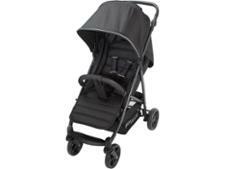 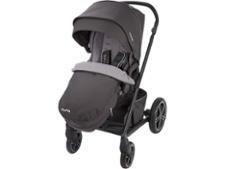 The Mothercare Genie is suitable from birth and can be used as a pram, pushchair and travel system. 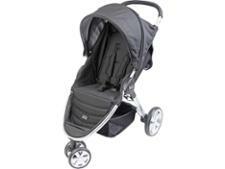 Add the Genie's second seat (sold separately) and it turns into a tandem pushchair. 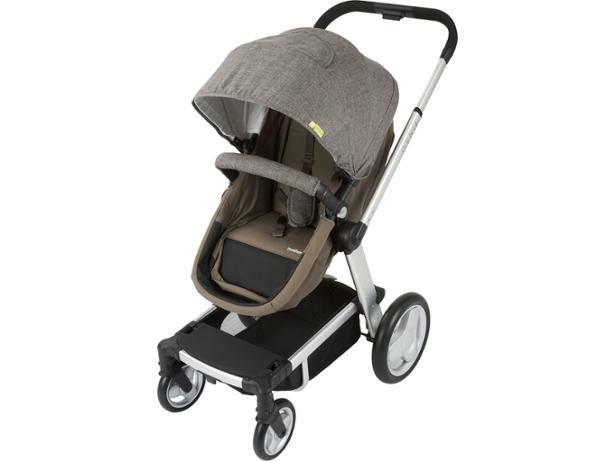 Find out if this well-priced convertible double buggy is the perfect addition to your family in our full test review.